Late in February Google announced that it regards websites that are “Mobile” friendly as more relevant in search results — over websites that are not mobile prepared. We’ve been predicting this for more than two years. The simple fact is that the growth in ownership and sophisticated use of mobile devices is driving how Business Web Presence design is implemented. There are many alive now who may never own or even use a desktop computer. 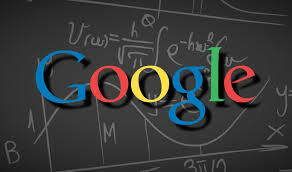 View the complete text of the February announcement on the Google Webmaster Central Blog. Posted in Client News, Disruption, Internet, Mobile.Tagged Algoithm, Google, mobile, Search. Previous Post SMB’s: Why moving to the “Cloud” makes sense. Next Post AoWP Workshop tomorrow 2-4PM. Free!